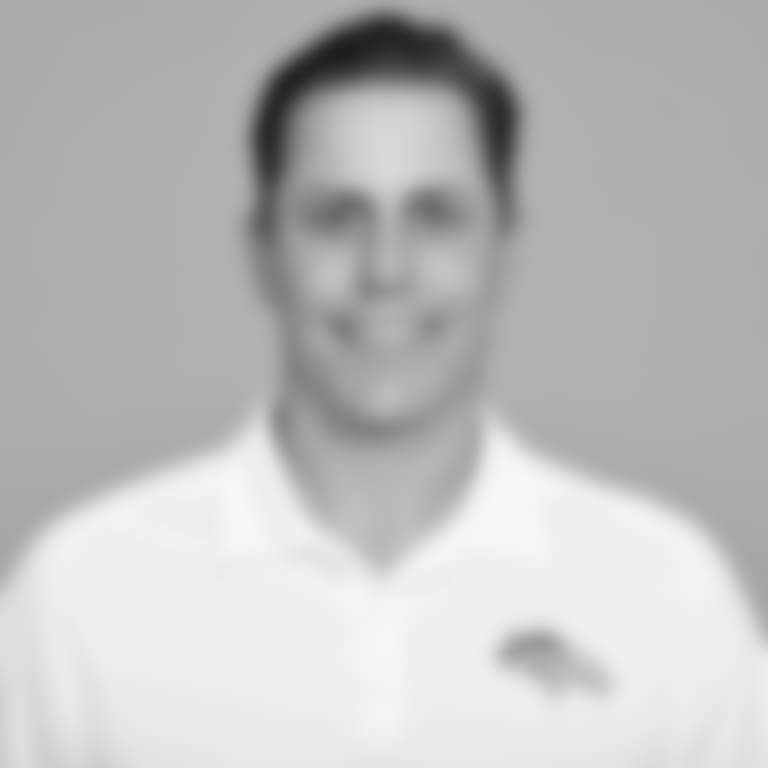 Vic Fangio was named the 17th head coach in Denver Broncos history on Jan. 10, 2019.   A 40-year coaching veteran with 32 seasons of NFL experience, Fangio has been a defensive coordinator for 20 of the last 24 seasons at the NFL or college level. 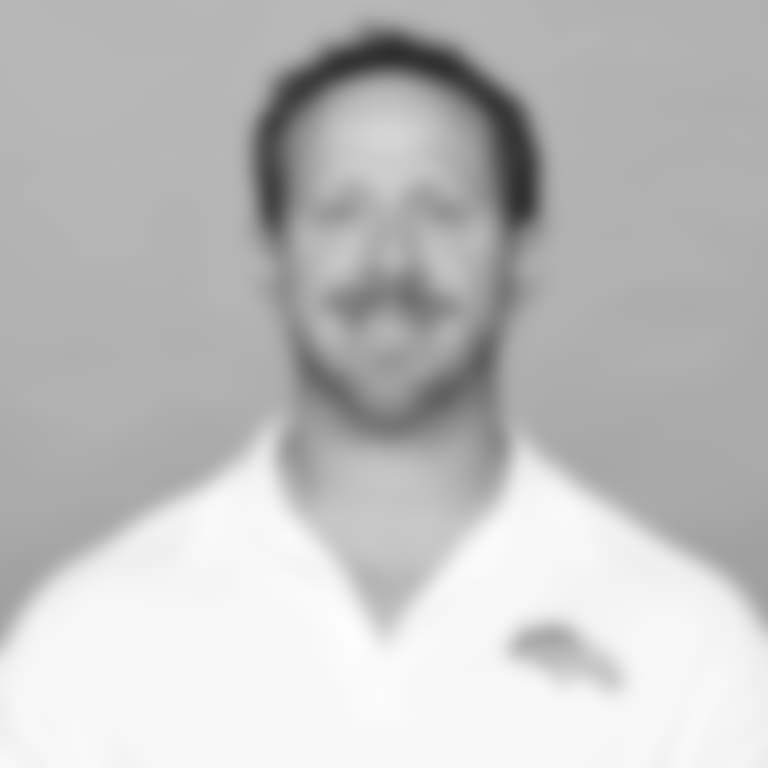        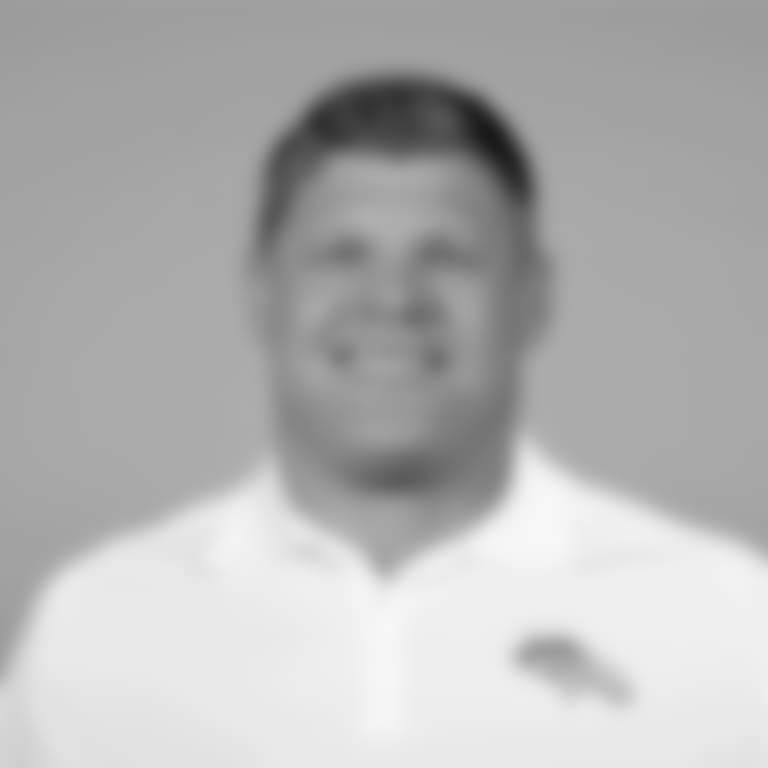  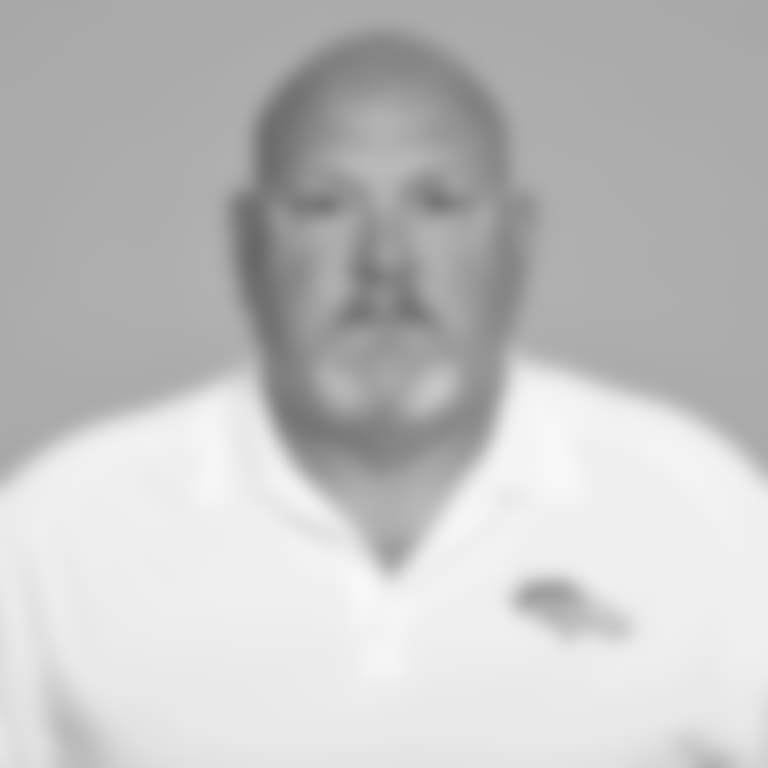      He most recently served as the Bears’ defensive coordinator for the last four years (2015-18) after leading the defenses for San Francisco (2011-14), Stanford University (2010), Houston (2002-05), Indianapolis (1999-2001) and Carolina (1995-98).